Improved price! 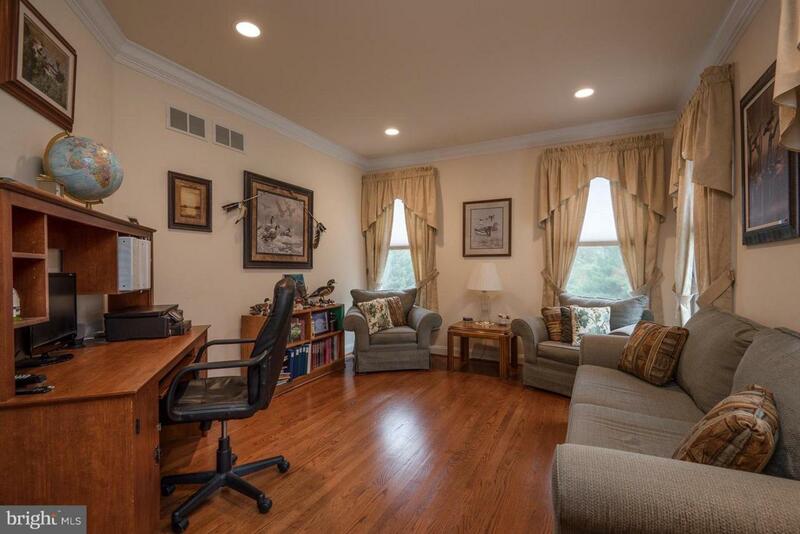 Bring your designer touches to this large and lovely home to suit your style. So much to work with! Great entertaining flow. 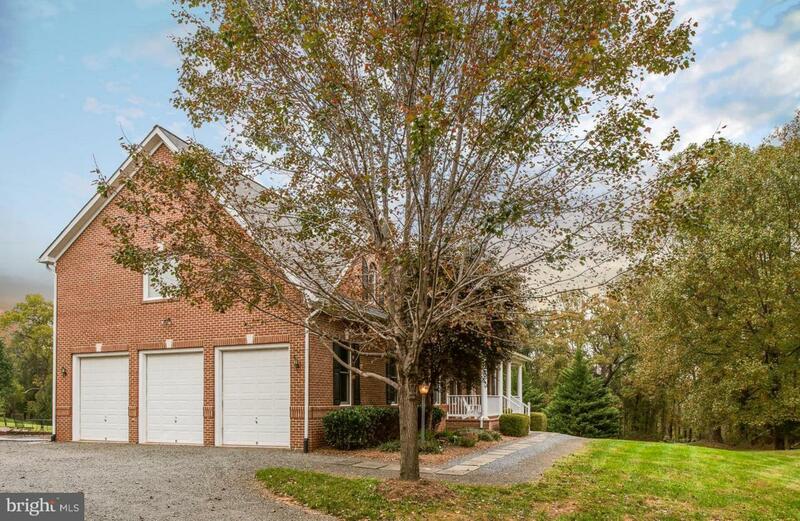 Walk to the WARF and FHS from this all brick home with a large 3 car gar! 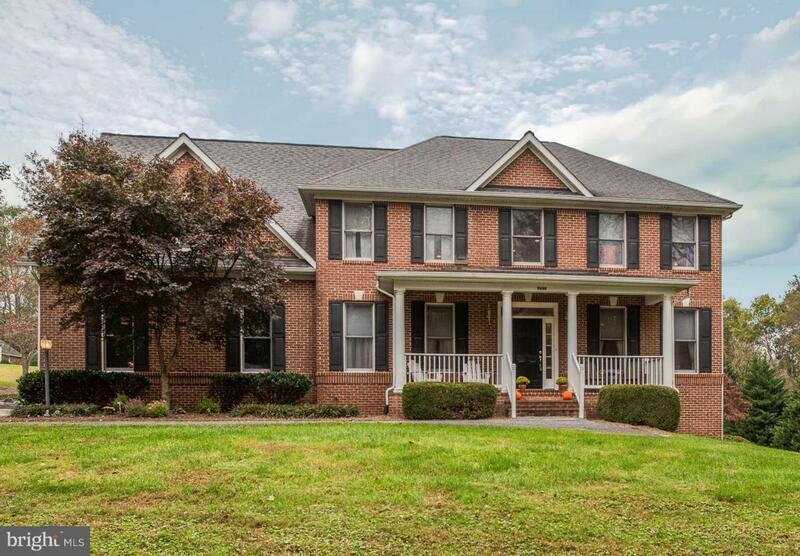 2 story foyer, stunning hardwood floors, oak staircase, 9' ceilings, Family Room with fireplace off of kitchen. Kitchen with bay window, table space and breakfast bar. Separate Dining Room. Large Master suite with sitting area & private spacious bath, 2 secondary bedrooms with shared bath,Separate bath for 4th bedroom/guest suite. Upper level laundry with sink. Large unfinished walkout bsmnt with rough in for bath, windows and door to yard. Mins to shopping. State maintained road. 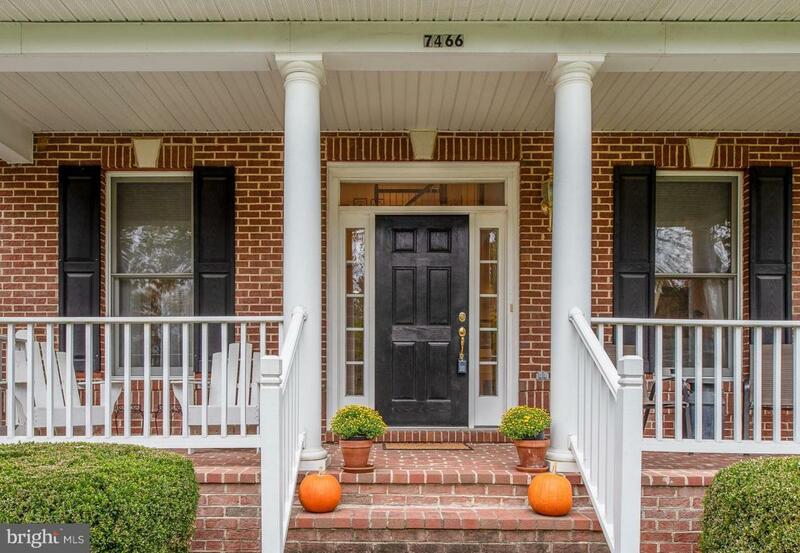 Relax on the front porch or rear patio. ** Seller willing to negotiate/assist with closing costs to allow for updating home with acceptable offer** Put this one on your list to see!